Sadly the world lost a great visionary physicist when Stephen Hawking passed away on March 14, 2018 at the age of 76. 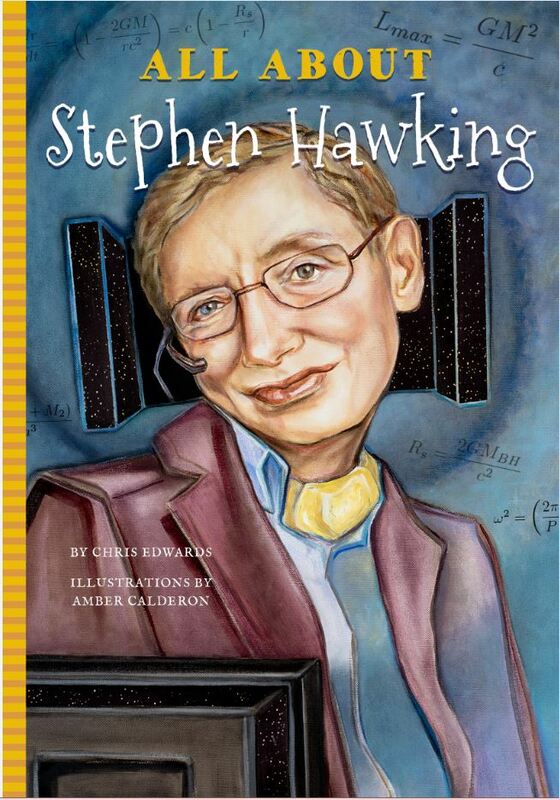 Though Stephen has passed on, his life and works are captured in the early reader, All About Stephen Hawking. Diagnosed with amyotrophic lateral sclerosis (ALS) when he was 21 in 1963, he went on to become one of the best known physicists in the world. The last thing Stephen Hawking thought would happen while he was an Oxford student was that people across the world would know his name. 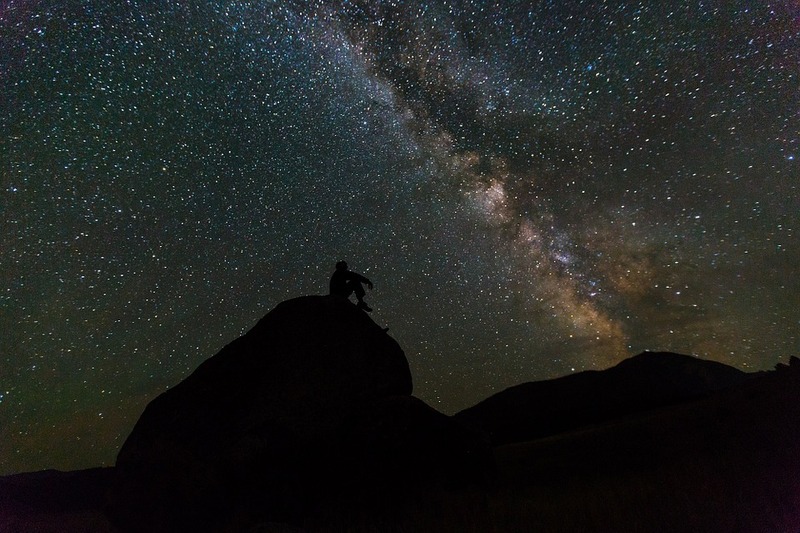 He never expected that the hobby he loved – stargazing, would lead him to be one of the world’s greatest scientists. He dreamed of making cosmology, or the study of the universe, accessible to everyone. With endless motivation, he never let amyotrophic lateral sclerosis stop him from receiving a graduate degree from Cambridge. Nor did he let it stop him from going on to be an expert in the scientific origin of the universe and black holes. Hawking is best known in pop culture for writing A Brief History of Time, which explained cosmology in non-scientific terms so that non-scientists could understand it. He quickly became a British Sunday Times bestseller. Among scientists, he is known for discovering Hawking radiation, or the energy emitted by black holes, which was believed to not exist. Hawking ranked number 25 on BBC’s list of the 100 Greatest Britons, and he has received many awards, including the Heineman Prize, Albert Einstein Award, Copley Medal, and the Presidential Medal of Freedom. To see more of our early reader titles and our array of other books of many different genres from trivia to sport, from fiction to self-help, have a look at our catalogs. If you see something you would like or have a question about, you can contact us or give us a call at 317-352-8200. We would love to assist you. You can follow us on Twitter or like us on Facebook and Pinterest.